Eden911 is a family run business who believes patients’ deserves the highest qualified staff to service their patients and treat them like there would treat their own family members. This is for the patient and healthcare provider who needs emergency transportation for the critically ill and injured patient in a Primary and Inter-Facility Transfer setting. 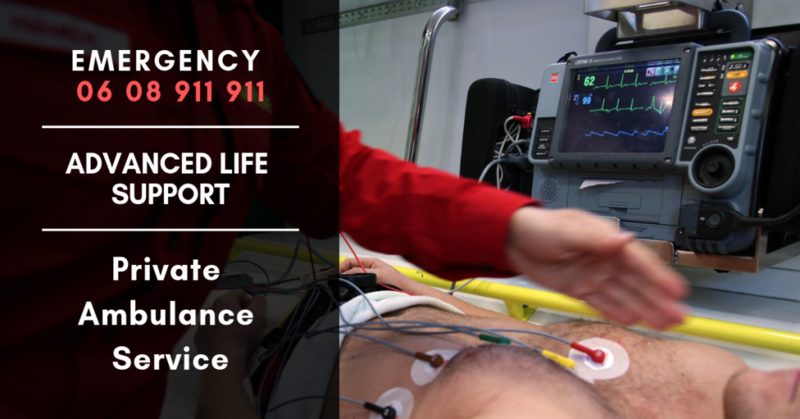 Eden911 is an Advanced Life Support Ambulance Service in the Garden Route who unlike others provide a 24/7 Emergency Care Practitioner (ECP) ICU / ALS service and offer a local 24/7 call center for your convenience.